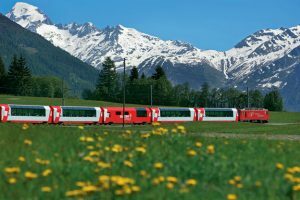 Great Rail Journeys is the UK’s leading operator of holidays by rail with over 300 individual tours available across over 40 countries within Europe, America, Canada, Far East, Russia, India & Australasia. There are short and long-haul journeys with your every need taken care of – really letting the train take the strain! Tagged train, train journeys, travel by train.